The 2-Day Traditional Funeral Service is an affordable funeral plan that is the most common, traditional form of burial. This plan is when the funeral ceremony is spread out over two days. Usually, the visitation or wake is held the evening prior to the funeral ceremony. 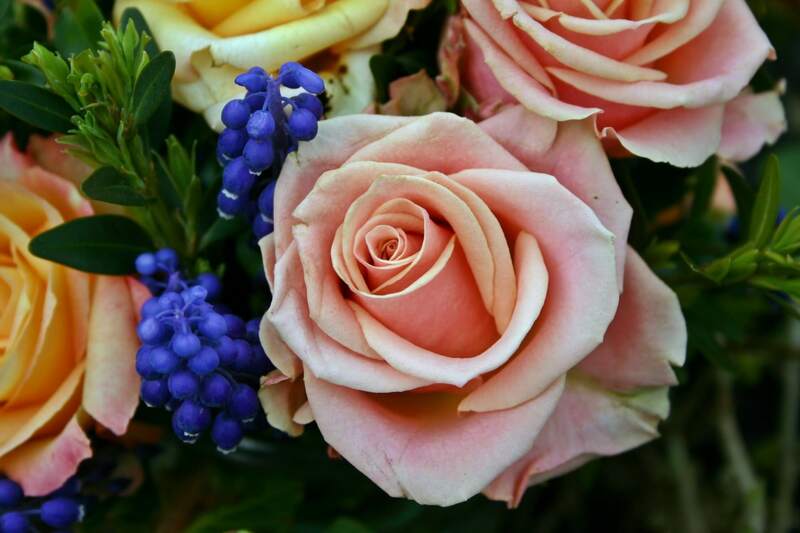 The visitation and funeral ceremony can be held in our chapel, or at any location you may choose. 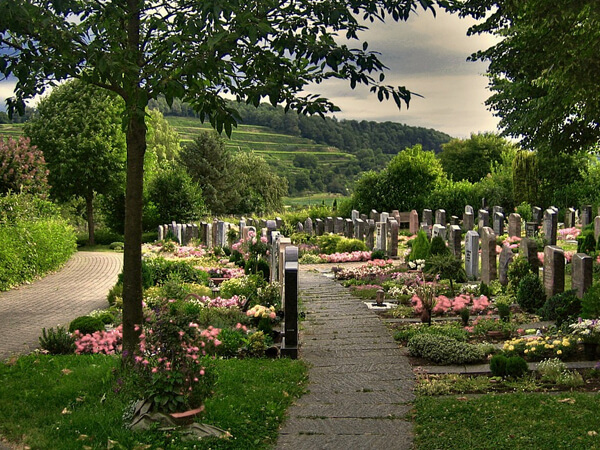 After the funeral ceremony, burial or entombment can take place at any cemetery that you may choose. We can arrange everything for you to make things as easy as possible. 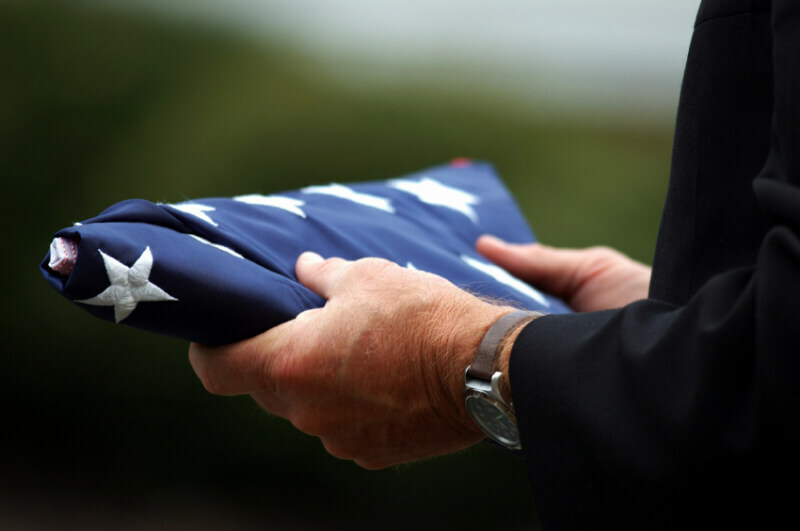 The same day funeral service consists of everything that the 2-day funeral service does, except visitation is held before the funeral ceremony begins. Visitation is usually held one hour prior to the service. 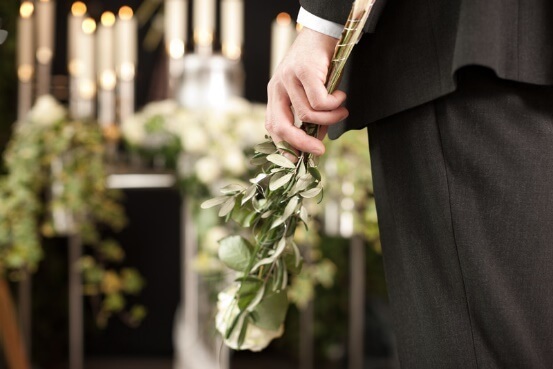 The same day funeral ceremony can be held at our funeral home chapel, at a church, or any other place of your choosing. 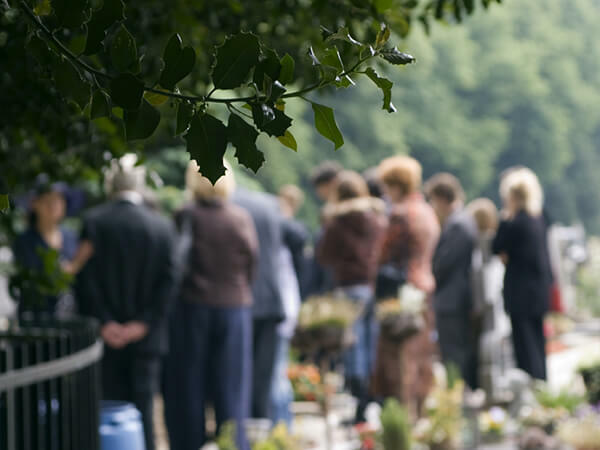 The simple graveside service can be a part of a 2-day or same day event. A graveside service is an affordable funeral plan that can be held at any cemetery of your choosing. The simple gathering is a service offered at our funeral home. 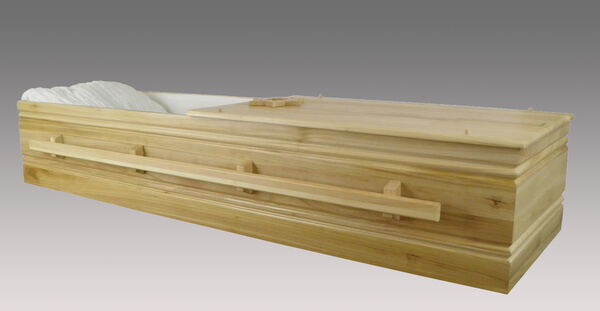 The simple gathering can be a low cost burial option for many families that is looking for something simple yet elegant. 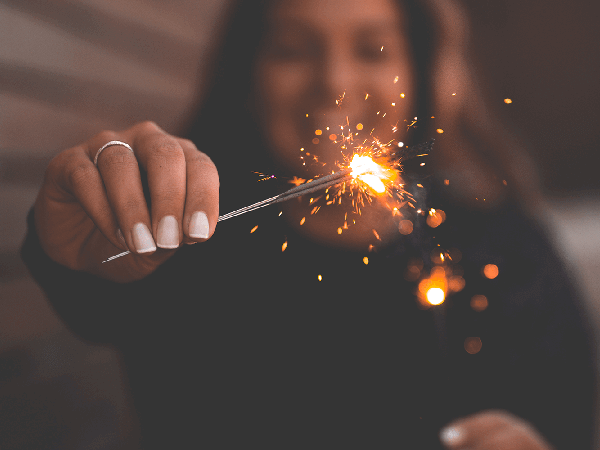 The simple gathering funeral plan includes two hours of public gathering of friends and family in the evening with a private burial the next day. There are no public celebrations (other than the visitation). The immediate burial plan consists of all necessary arrangements, and services with an immediate burial at any cemetery you may choose. Embalming is not necessary as there are no services, rites, or ceremonies. 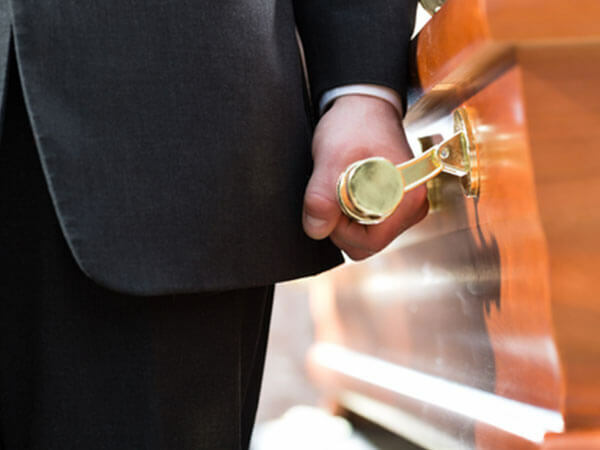 Unlike many funeral homes that only offer an identification viewing for up to 10 minutes, we understand the need for families to have a private farewell, or an intimate viewing. Please let us know how we can help make this possible for your family. We can create beautiful ceremonies that are unique and personalized to each life celebrated. Below are a just a few of the personalized service options that we offer.